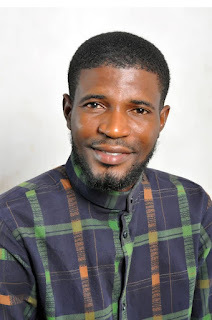 Writers Colony Nigeria: TOLU'S DIARY - WHY NOT TRY AGAIN? 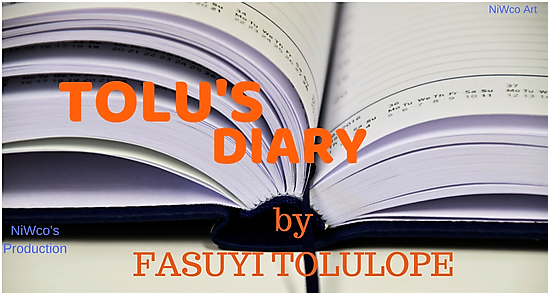 TOLU'S DIARY - WHY NOT TRY AGAIN? Have you ever found yourself in a situation where you need to reach someone on the phone for business and your network keeps on saying ‘not reachable at the moment?’, The fact that the line pronounced not reachable means there is hope, especially if it is a matter of transactions. I trust your fingers won’t deviate from the green button; you will keep trying till you reach the dollar bills server at the end of the call. If we truly desire to achieve the best out of this life, we have to keep trying. There is this saying “the best things in life don't come cheap”. Therefore persistence, consistency, determination and focus are vital keys to success. It doesn’t matter how much we try, we are only celebrated when the outcome is desirable. Thomas Edison; the great scientist tried again and again before becoming successful on his renowned project. Several notable great men have the same story of trying again including ex American president; Abraham Lincoln. Readers, we must not stop a quarter to glory, we must try again. Why not try again? You have almost hit the gold. Will you allow someone else to claim that innovation just like the Wright Brothers did? Will you quit when you are almost crowned the champion? 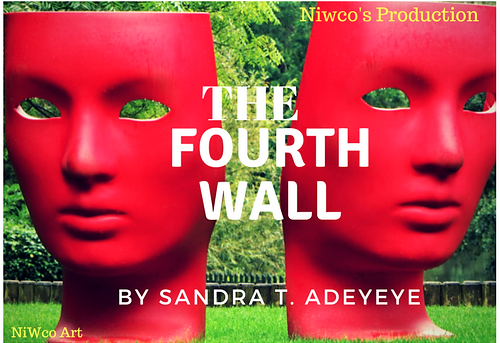 Will you stop to write when your ink is about to prevent that man from suicide or depression? Will you leave that best song ever to be enjoyed only by your intestines, heart, veins and arteries just because you have failed before? Will you allow that mediocre to rule over your kinsmen? Why not try again readers? See you again next week by His grace.